Our course is focused on the 7 sorrows of Mary and bereavement miscarriage issues - we also cover stillbirth and infant loss. We welcome you to our course. You may use Paypal button to right to purchase the class. Learn more below in purple section! We are excited to have 2 grads from this course so far! (It is pretty new still)! Note: Square uses the "cart" at top - or if you prefer PayPal please use this button above. Thanks. We have a try before you buy you can ask for a sample of any course! Thanks so much! 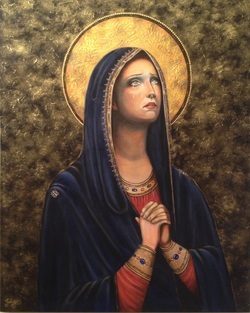 Welcome to Our Lady of Sorrows Bereavement ~ Certified Sorrowful Doula(c) Course! 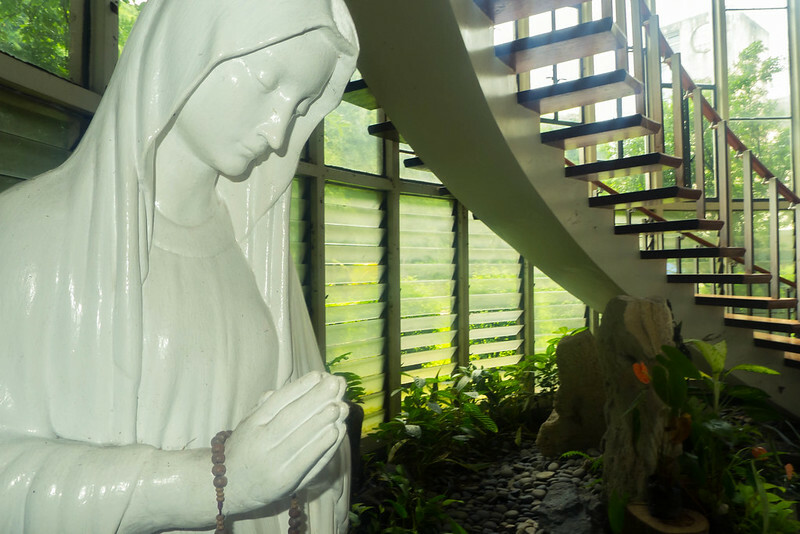 Become a Certified Catholic Sorrowful Doula© to help with bereavement issues. 3. The loss of the Child Jesus in the temple. (St. Luke 2: 43-45) (Coming to grips with your loss, no you are not crazy, parents and loss). 4. The meeting of Jesus and Mary on the Way of the Cross. (Working through your loss/10 Touchstones/seeking healing). 6. The taking down of the Body of Jesus from the Cross. (Pieta) (Sharing your grief/support groups). We include various bereavement books. However, this program is recommended for doulas with prior training; however if you have no training you can still enroll; but we highly suggest you pair it with another course. Welcome - we are offering a Lent to Easter Special of only $75.00 for our Certified Sorrowful Doula Course. 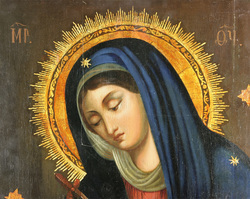 "It is well thought out course invoking Mary as patron of the bereaved. Highly recommend this doula course. " J.B.